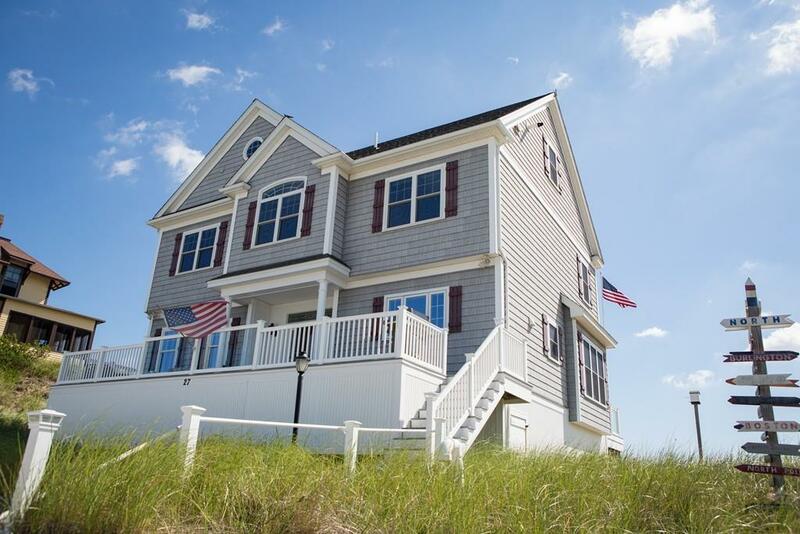 Unique oceanfront home with it's own private beach on Plum Island! 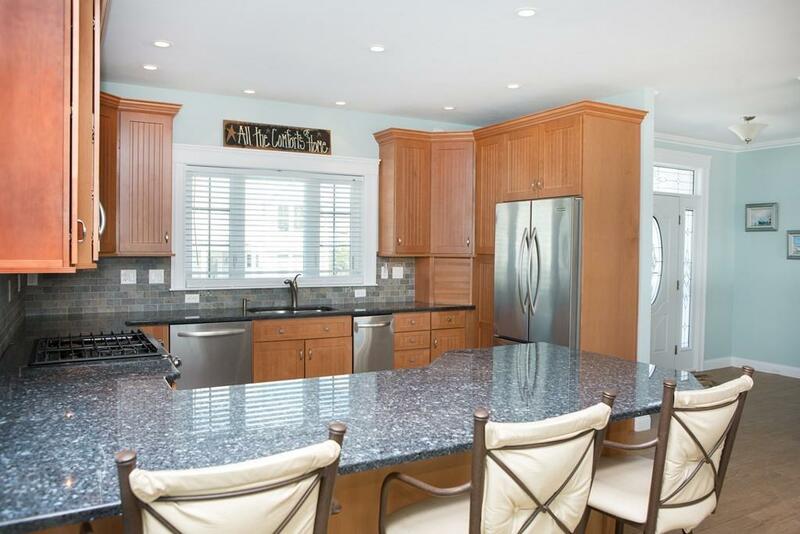 This 4 bedroom island oasis features stunning luxury finishes, 2 gas fireplaces, open floor plan on an over sized lot. 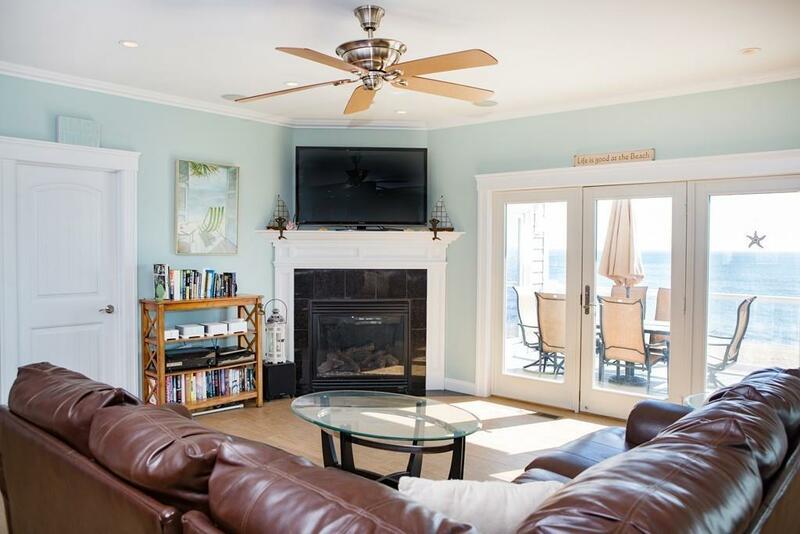 Enjoy endless sunsets on the sunset viewing deck or take a few steps to the beach at this paradise retreat! 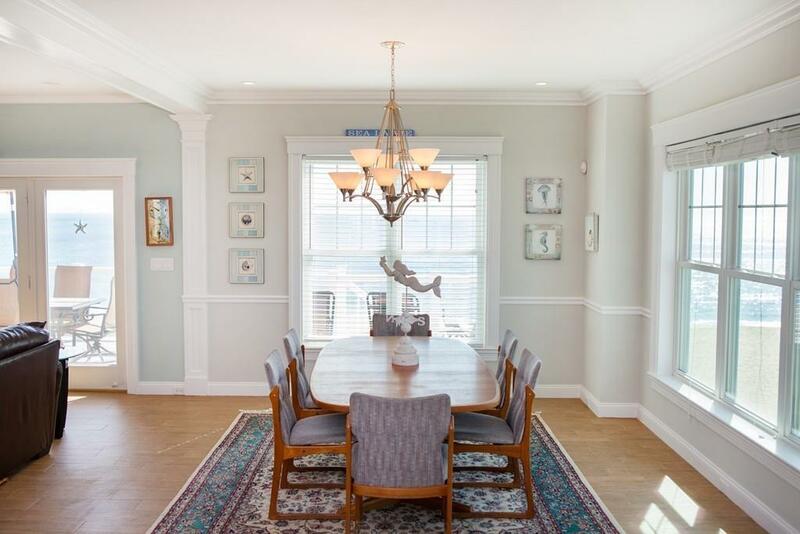 Located only minutes to Newbury and Newburyport Town Center, Route 1 & Rt 495.This home is available fully furnished with 2 refrigerators and Sonos sound system. Listing courtesy of Gary Litchfield of Mass. Real Estate Solutions, Llc. Disclosures Broker Of Record For Listing Office Has Equitable interest in The Property. Water And Sewer Betterment Balances To Be Assumed By Buyer. Listing provided courtesy of Gary Litchfield of Mass. Real Estate Solutions, Llc. The property listing data and information set forth herein were provided to MLS Property Information Network, Inc. from third party sources, including sellers, lessors and public records, and were compiled by MLS Property Information Network, Inc. The property listing data and information are for the personal, non commercial use of consumers having a good faith interest in purchasing or leasing listed properties of the type displayed to them and may not be used for any purpose other than to identify prospective properties which such consumers may have a good faith interest in purchasing or leasing. MLS Property Information Network, Inc. and its subscribers disclaim any and all representations and warranties as to the accuracy of the property listing data and information set forth herein. Data last updated 2019-04-26T08:48:31.153.